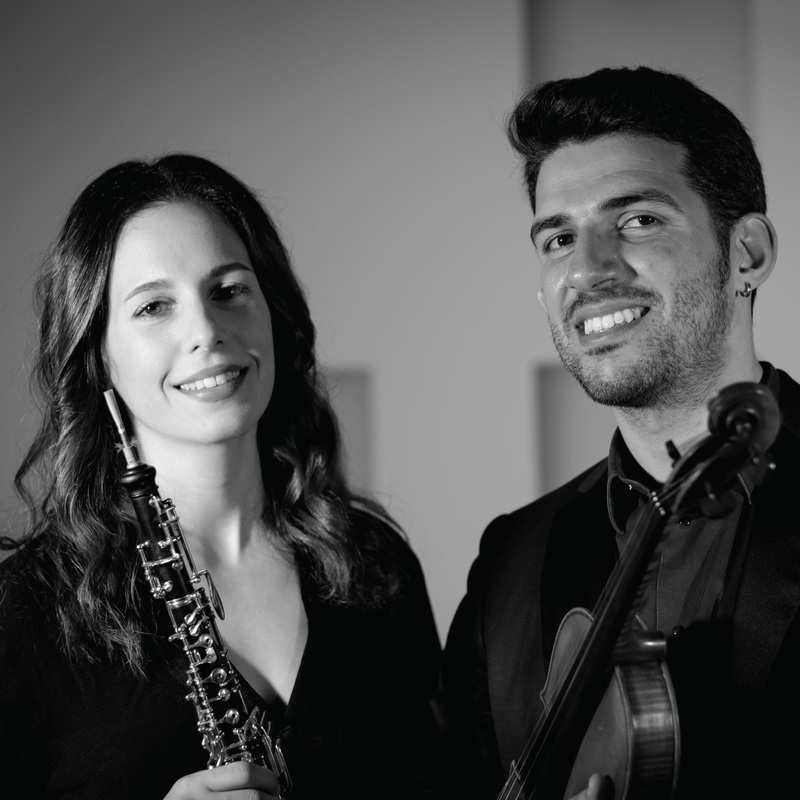 The idea of Cyprus Chamber Orchestra (CCO) was developed by Cypriot artists Natalie Neophytou and Nihat Agdac in London, where both were studying at the prestigious music institutes Royal Academy of Music & Guildhall School of Music and Drama. After receiving the ‘Stelios Cyprus Bicommunal Award 2016 and 2017', Cyprus Chamber Orchestra , the first bi-communal classical music orchestra in Cyprus, has reached a large number of audience members whom fully packed up the Pallas Theatre, Kasteliotissa, Bedesten, Rialto, Othello Castle, Paphos Castle and Bellapais at their highly successful concerts during the winter, spring and summer. #UnitedByMusic, a joint concert where the CCO artists played side by side with the Berlin Philharmonic Orchestra artists as part of Pafos2017, was watched live by almost 2000 people and was clicked more than 40,000 times online which brought a wide international attention to the Cyprus Chamber Orchestra. Cyprus Chamber Orchestra is bringing together more than 20 Turkish and Greek Cypriot musicians to produce music of the highest level and perform around the island and abroad, promoting peace in Cyprus through the power of the music. The orchestra has no conductor, which allows the musicians working as close as possible to each other for the sake of the ensemble, music and their partnership. Natalie and Nihat developed this idea in London, where they were studying at the prestigious music institutes Royal Academy of Music & Guildhall School of Music and Drama.